I love the recipe. I seen it a while back and was very impressed with the finished product. I would recomend these pickles to anyone. 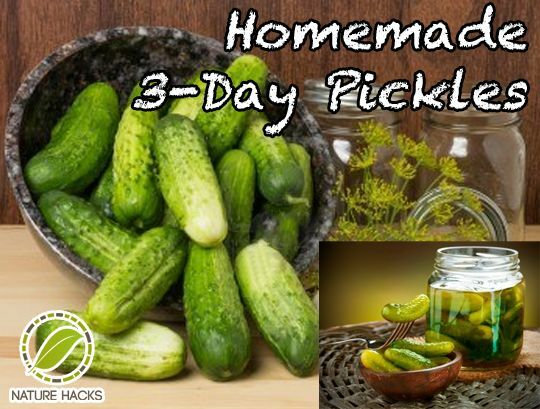 When it comes time to do some canning almost everyone makes some canned pickles. Well here is a recipe that is much easier and it only takes 3 days before you can enjoy them.